The tees are made from an organic cotton & recycled polyester blend, use low impact fabric dies & water based inks, and are Fair Trade made & printed in the USA. I recently went to their website to get him another and came across these photos- come on cuteness!! 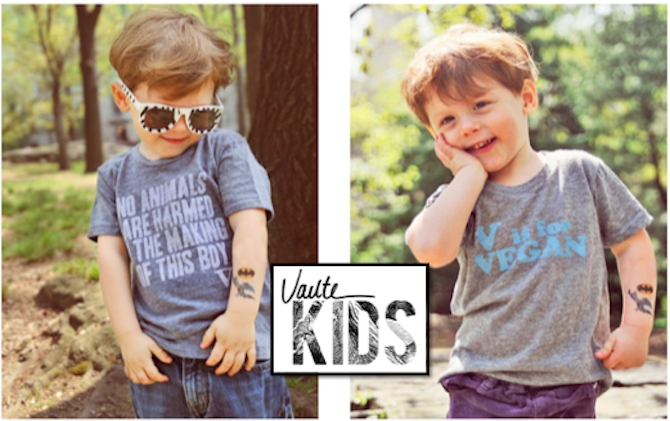 What’s your favorite kid’s clothing company?